We are a local family business that wanted to create a quality product that would be enjoyed by the community we live in. 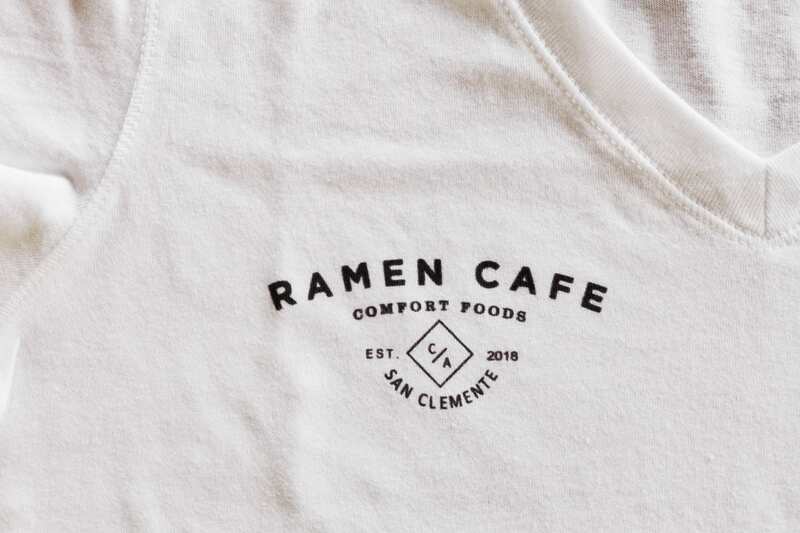 For years we talked about how great it would be to have an amazing Ramen shop that prided itself on using the best and freshest ingredients locally available to us here in beautiful San Clemente. In the past, we had to drive 45 minutes up and down the coast to find any Ramen remotely close to what we wanted. So, we decided to create a recipe that we loved and share it with the community. 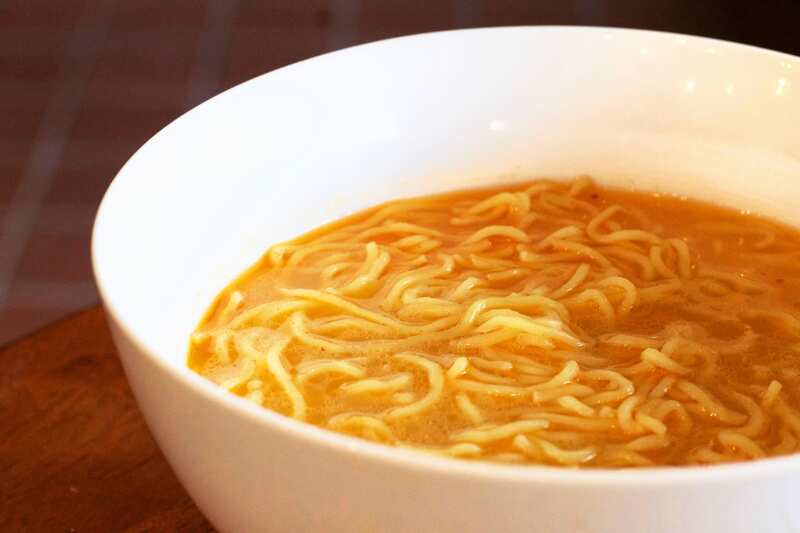 We hope that everyone else that's a fan of Ramen will enjoy it too. 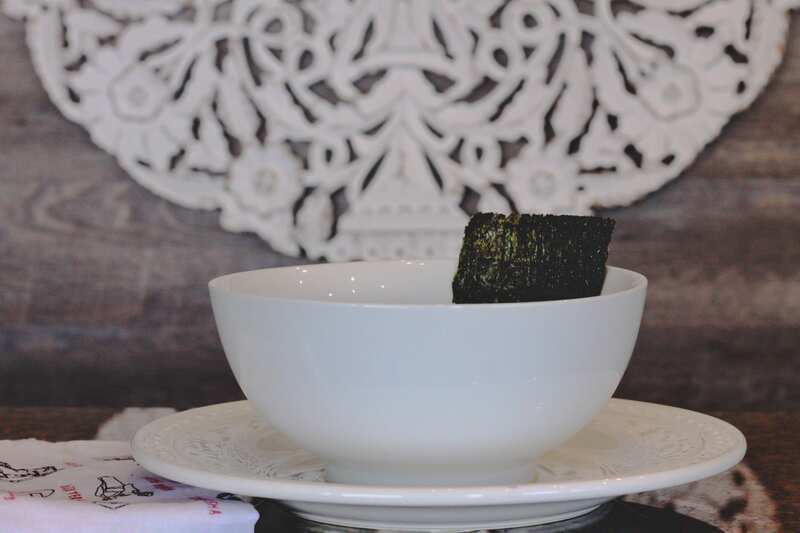 Tonkotsu Broth - is our creamy pork based broth. 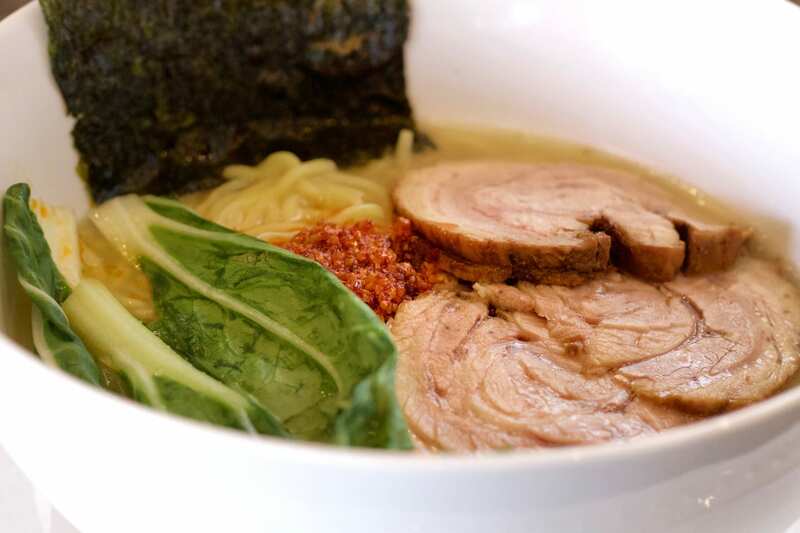 Shiyo Broth - is our light and delicious blend of chicken, pork and soy sauce. Pork chashu, green onions, sprouts, seaweed and egg topped in our original tonkotsu broth. Choose from either our pork chasu or chicken, green onions, egg, sprouts and seaweed topped in our special spicy tonkotsu broth. Pork chashu, green onions, sprouts, egg and seaweed topped in our shoyu broth. Choose from either our pork chasu or chicken, green onions, sprouts, egg and seaweed topped in our special spicy shoyu broth. 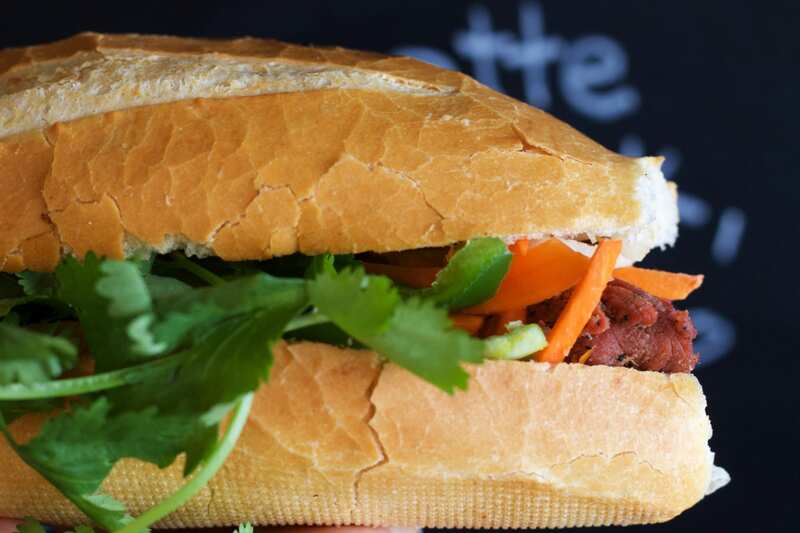 French- Vietnamese baguette sandwiches topped with freshly sliced pork, pickled vegetables, cilantro, jalapenos and spicy mayonnaise.